The big picture: Capcom has a hit on its hands with the remake of Resident Evil 2. Even more exciting is word of free DLC that'll tell the stories of three people in Raccoon City that didn't escape the zombie apocalypse. What other experiences could Capcom have in store for gamers in the Resident Evil universe? Capcom’s remake of Resident Evil 2 is off to a great start and the outlook from here on out is only going to get better. Since launching on January 25, Capcom has shipped more than three million units globally across PlayStation 4, Xbox One and PC. That’s impressive considering the original 1998 release only achieved cumulative sales of 4.96 million units. The “1-Shot" demo, meanwhile, racked up more than 4.7 million downloads. It launched on January 11 and will only be available through tomorrow, January 31. Capcom said cumulative sales for the Resident Evil franchise have now passed 88 million units. The Ghost Survivors is coming as a free update to #RE2 starting February 15th! Explore “what if” stories of three unfortunate souls who never made it out of Raccoon City: The gunshop owner, the mayor's daughter, the soldier. Looking ahead, the Resident Evil 2 remake is getting its first batch of free DLC next month. 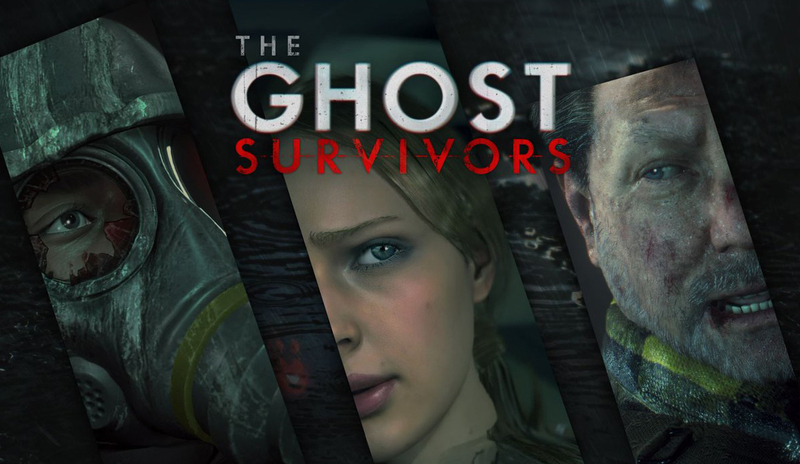 Ghost Survivors will explore “what if” stories of three unfortunate individuals – the gun shop owner, the mayor’s daughter and the soldier – that never made it out of Raccoon City. The first experience is due out on February 15. As for other remakes, producer Tsuyoshi Kanda told The Hollywood Reporter that all of their efforts and focus are on resident Evil 2 at the moment.